Over the past year, the audience team at The Globe and Mail has been looking for ways to highlight diverse, smart voices. We ran focus groups with hundreds of Canadians, collected data and accepted feedback from countless readers and non-readers alike. 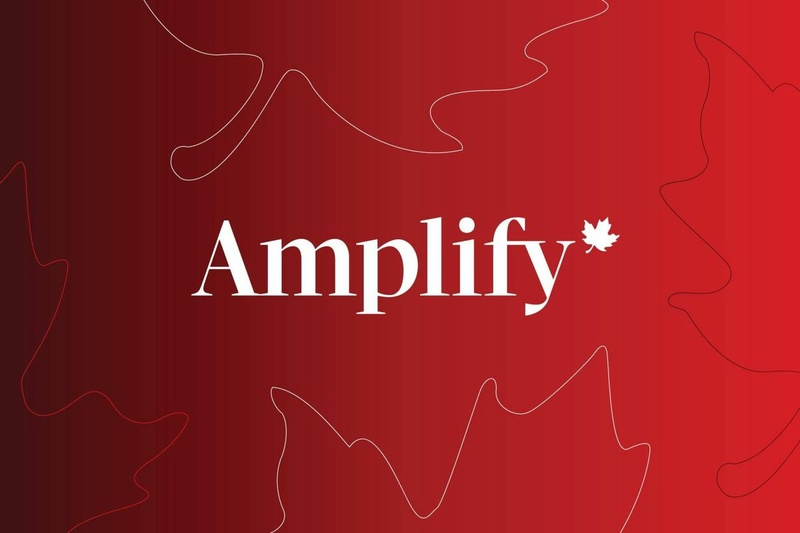 In response, we are launching a new newsletter, Amplify. 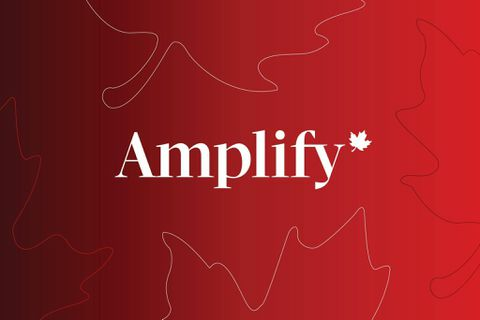 Amplify is about inspiring and challenging our readers while highlighting the voices, opinions and insights of women at The Globe and Mail. Starting December 2, Amplify will land in your inbox every Saturday morning, with a different guest editor each week highlighting a topic of her choice. The topics will vary – education, harassment, infrastructure, politics, and many more – and will dive deep into issues and events around the world that our guest editors care about. We will also highlight Canadian women who are inspiring others. Every week, we will feature a woman who is shattering glass ceilings, doing something remarkable or is just plain inspiring. Want to sign up? You can subscribe to Amplify and all of The Globe's other newsletters here. Amplify is an experiment and we're eager to hear your thoughts on it. Please e-mail us with questions and feedback at amplify@globeandmail.com.